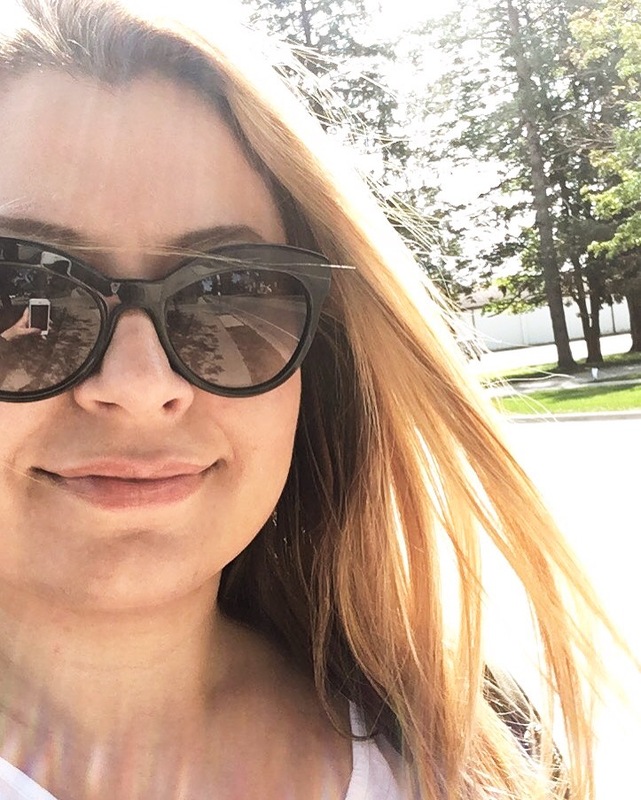 Last week I took a day to visit the Christmas edition of One of a Kind Show and I went a bit food crazy! 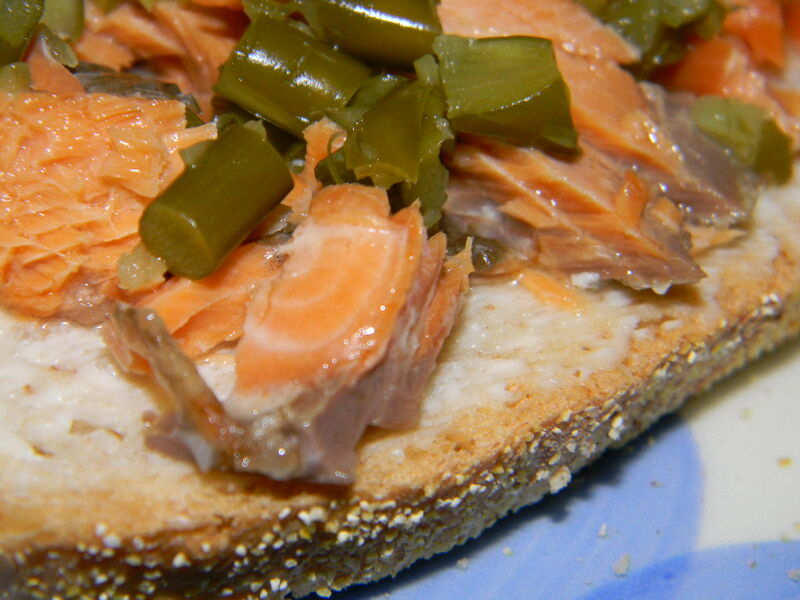 This morning I decided to have my favorite thing for brunch/breakfast, Smoked salmon, cream cheese and rye bread topped with diced garlic scapes…..YUM! I never had even heard of scapes till few days ago when I stopped by The Garlic Box‘s booth at the OOAK show. 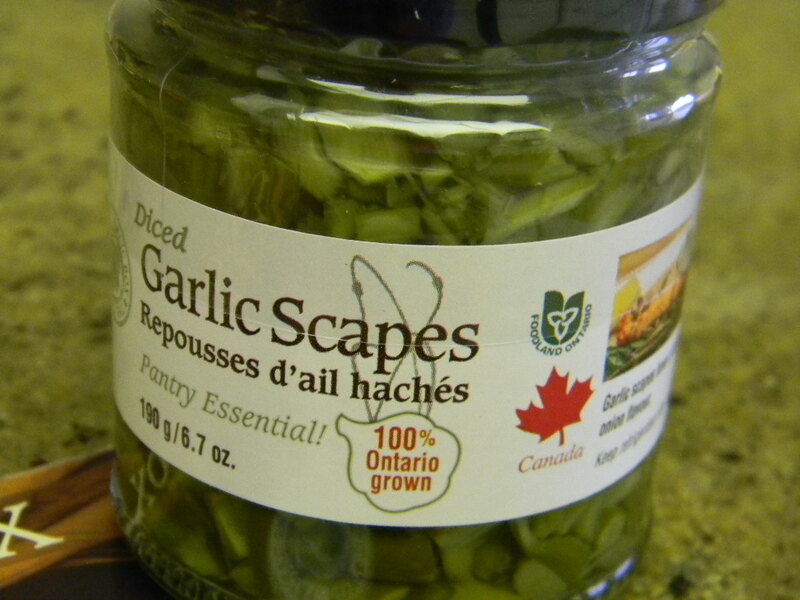 This is a perfect mixture of garlic & scapes, making it great for pretty much anything; burgers, dressings and anything else you would use capers for. 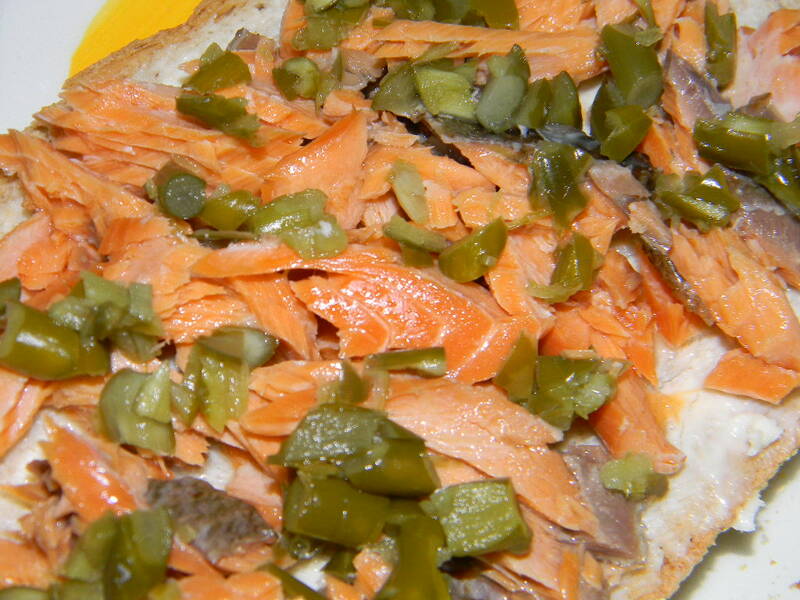 Add some delicious smoked salmon from Canadian select, cream cheese on top of a rye bread and taa daaa…. Who wouldn’t wanna eat a beautiful and tasty smoked salmon sandwich.